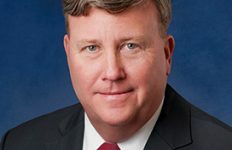 Executive Mosaic is honored to announce John Casper, vice president of industrial cooperation at Lockheed Martin, as the newest inductee into the Washington 100, the premier group of leaders who drive innovation and growth at the intersection of the public and private sectors. 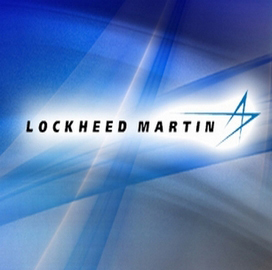 Casper elevated to his current role in March 2013 and leads Lockheed’s efforts to strategically leverage its foreign offset obligations in support of the Bethesda, Md.-based contractor’s international expansion. He told ExecutiveBiz in 2012 that even more than the strength of a business model, a supportive business culture is critical to success when increasing your presence in adjacent markets. Casper told GovCon Exec that the company is focusing on “increased agility” as a means to be more responsive to local needs and accelerate global growth. “We listen very carefully to the requirements of our customers when developing solutions for both U.S. and international markets,” he said. 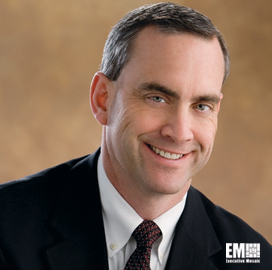 Casper joined Lockheed in June 2011 as VP of finance and business operations for Lockheed Martin Electronic Systems, where 26 percent of sales were to international customers in 2011, Casper told ExecutiveBiz. That accounted for more than half of Lockheed’s total international sales that year. 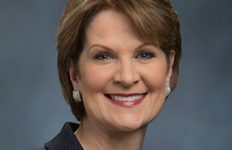 “What Lockheed does best is to deploy leading edge technology with exceptional systems engineering in a manner tailored to meet our customer needs,” Casper noted. 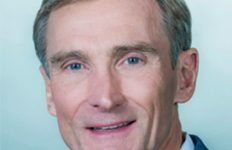 A member on the board of directors of Lockheed Martin UAE, Casper brings GovCon and commercial executive experience to his post. 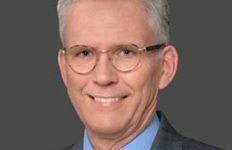 Eastman Kodak Company credited him with driving the acquisition and integration of several companies during his 23 years with the firm that included a stint as director and vice president of finance within the Graphic Communications Group. He has also served vice president of finance and business operations for ATK Space Systems and ATK Launch Systems.